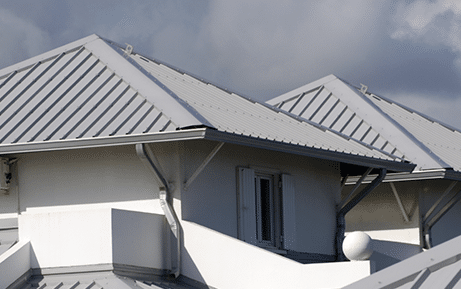 Don’t Let The Elements Take Their Toll On Your Metal Roof, Restore It Back To It’s Former Glory With Shieldcoat. As the early generation Colorbond roof colours go out of fashion and start to fade, its a great time to give your roof a facelift with a new modern colour scheme. 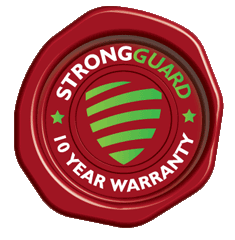 Shieldcoat Roofbond is a great option for protecting your roof and enhancing the overall look of your home.